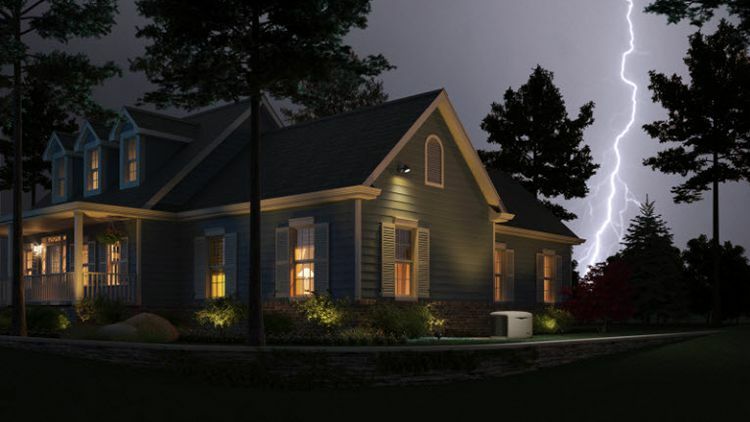 Are you prepared to handle the next power outage? When an extended power outage due to damaged utility lines leaves you without water, heat, lighting and refrigeration, you can be prepared. 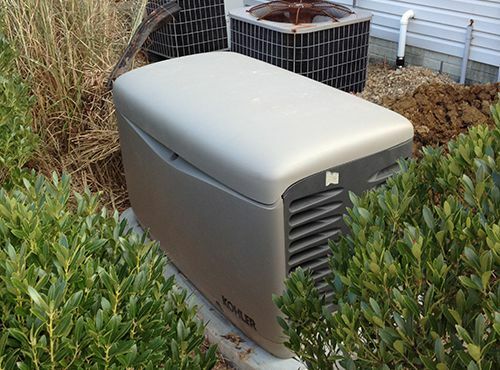 A standby generator can help to ensure your family’s safety, security and comfort while others are left in the dark. At Bausum & Duckett, we can supply and install a system in your home or business that fits your needs and meets your budget. We are a licensed dealer for Kohler generators, and we can service and maintain Onan, Generac or any other generator you may have installed. All of this is included in our price. And, like all our services, you can trust that your generator installation will be handled professionally by a licensed electrician, on time, on budget, and backed by the Bausum & Duckett name. 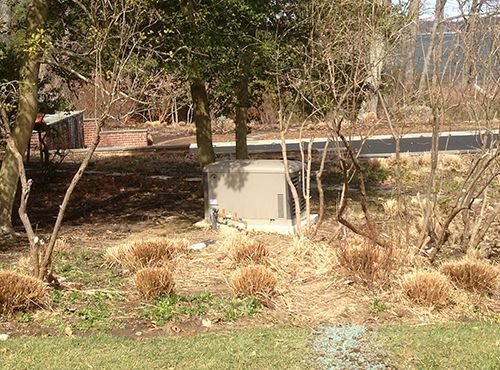 Serving Maryland, Delaware, Washington, D.C. and Virginia with quality backup generators installation and service.